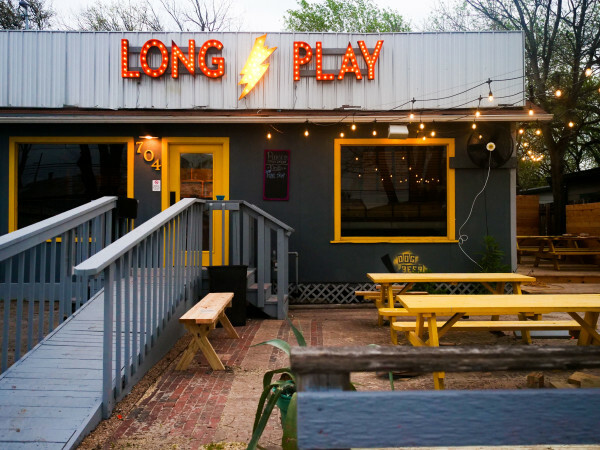 Austin's top ramen joint is ready for its next chapter. Kemuri Tatsu-Ya, the new east side restaurant and bar from the Ramen Tatsu-Ya team, will open Thursday, January 5, at 2713 E. Second St. 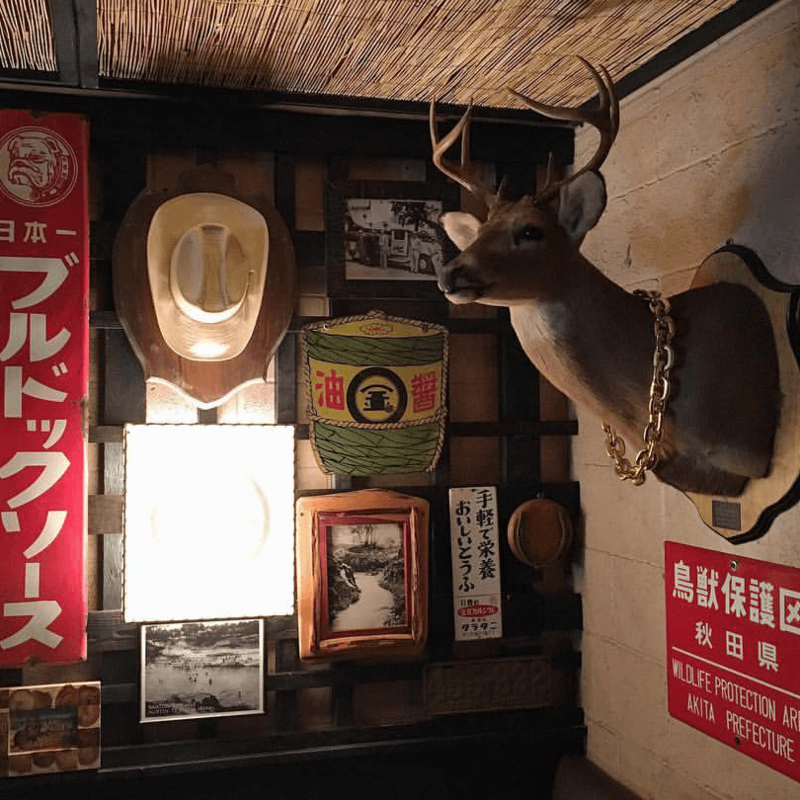 The concept, which was first announced in November, is a Texas take on an izakaya, a traditional Japanese pub. 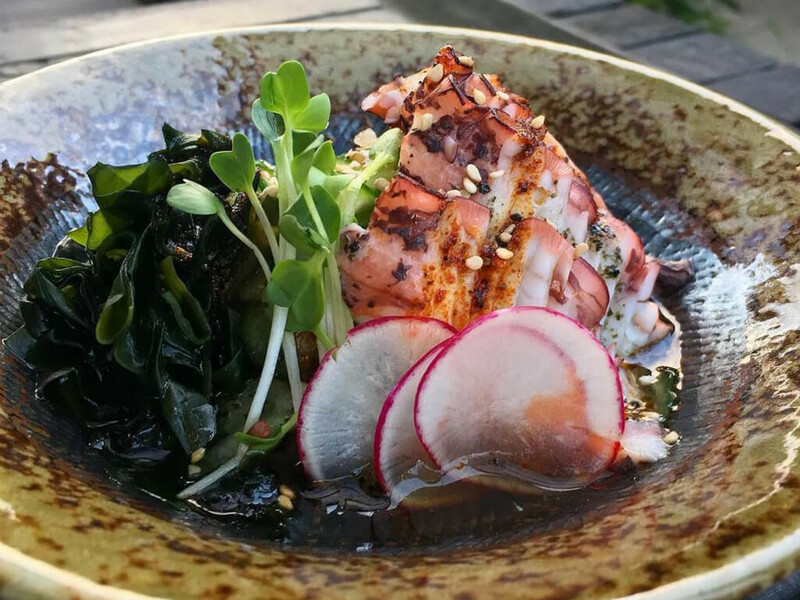 Both the menu and the atmosphere were inspired by chef Tatsu Aikawa's experience as a Japanese native growing up in the Lone Star State. 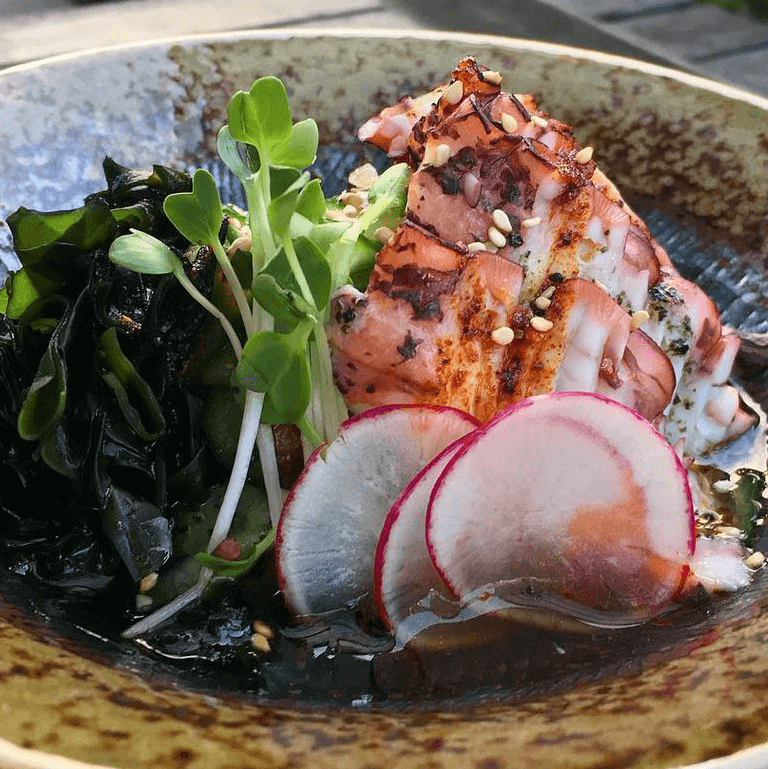 "While Ramen Tatsu-Ya is dedicated to serving authentic ramen in the heart of Texas, we wanted Kemuri Tatsu-Ya to be inspired by the Texas side to the story," said Aikawa in a release. 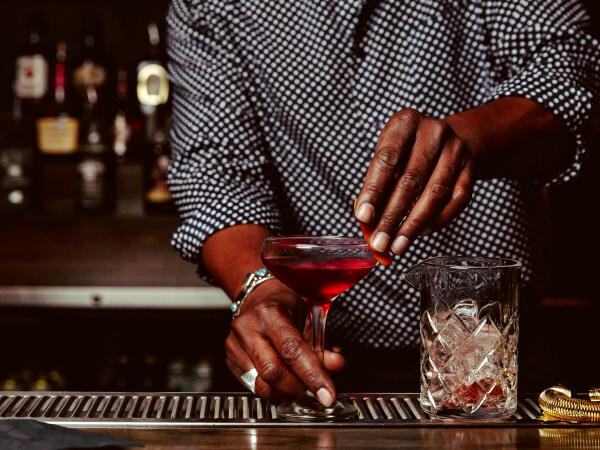 "I've called Austin home for many years, and we're proud to create a new, unique destination." 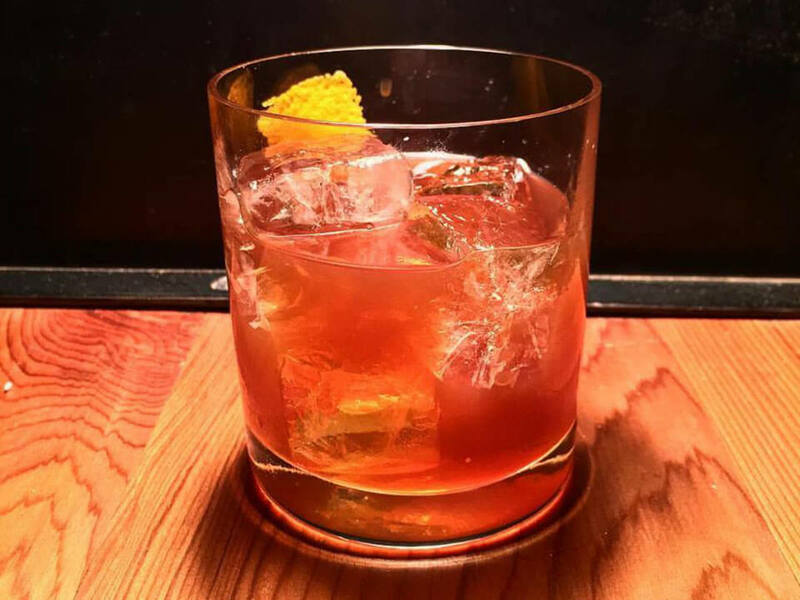 The food lineup focuses on small shareable plates — including authentic smoked meats, yakitori, and chinmi — while the beverage list emphasizes sake, whiskey, and beer, local and Japanese. In a nod to Tatsu-Ya's fame, two ramen bowls will be on offer: Texas ramen with barbecue brisket and the well-known Tsukemen. An example of a fusion offering is the chili cheese takoyaki, which is like Frito pie but with traditional Japanese battered balls. 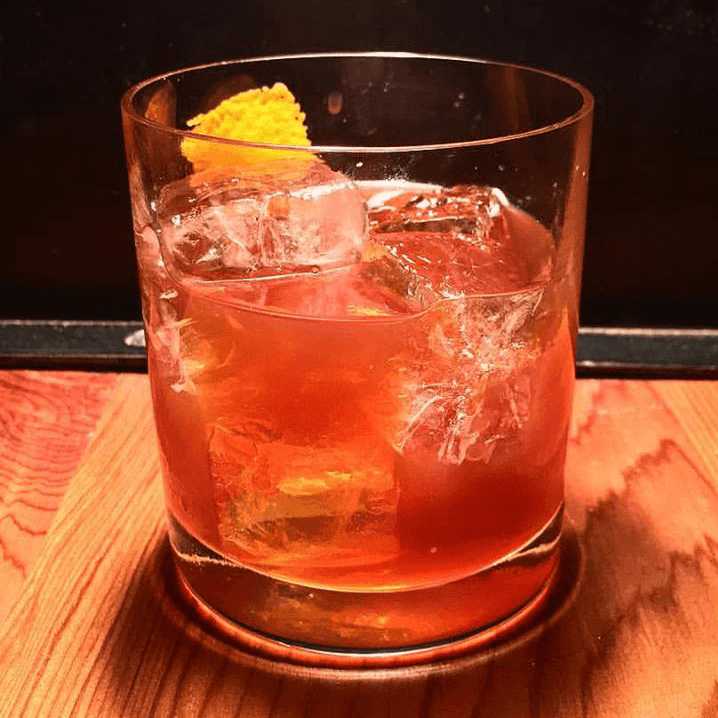 The space was designed by McCray & Co., the local firm behind Ramen Tatsu-Ya's iconic look, as well as other Austin hot spots like Lenoir and Noble Sandwich Co. The layout pays homage to traditional izakayas and Kemuri Tatsu-Ya's name, a play on the Japanese word for "smoke." 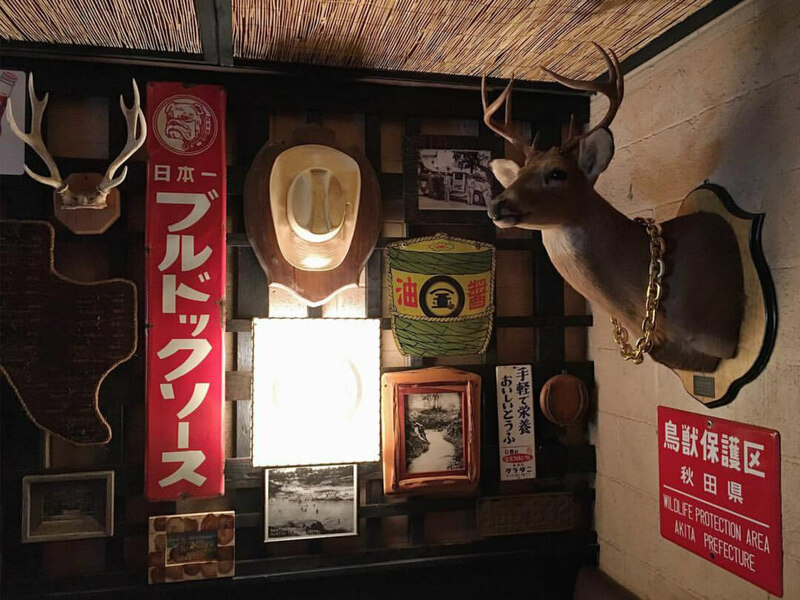 The building's previous tenants, Live Oak Barbecue, left behind smoke-stained walls which are now covered in an eclectic mix of decorations from Texas and Japan. 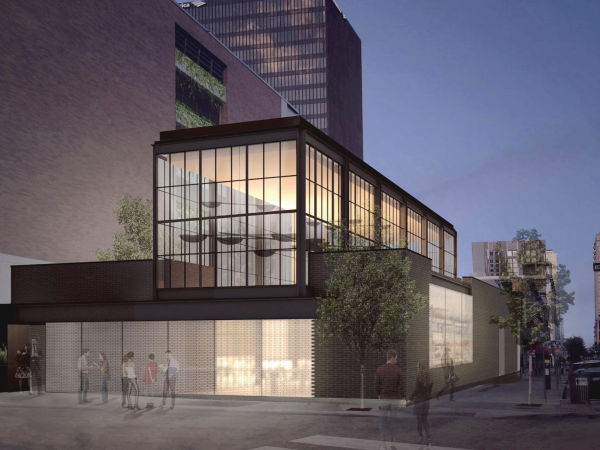 In addition to opening Kemuri, a third Ramen Tatsu-Ya location is planned for Houston. Kemuri's hours are Wednesday, Thursday, and Sunday from 5:30-11 pm, and Friday and Saturday from 5:30 pm to midnight.